Please note, registration for this course is now closed. This comprehensive and interactive three-day course provides interdisciplinary instructional training in pediatric simulation and debriefing for novice through expert faculty and covers major aspects of hospital-based and in-situ/point-of-care high-fidelity pediatric simulation. 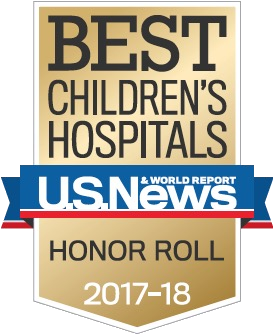 Boston Children's Hospital is accredited by the American Nurses Credentialing Center (ANCC), the Accreditation Council for Pharmacy Education (ACPE), and the Accreditation Council for Continuing Medical Education (ACCME) to provide continuing medical education for the healthcare team.